Tarot ZYX-M integrates multiple new technologies and simplifies all complicated operation. 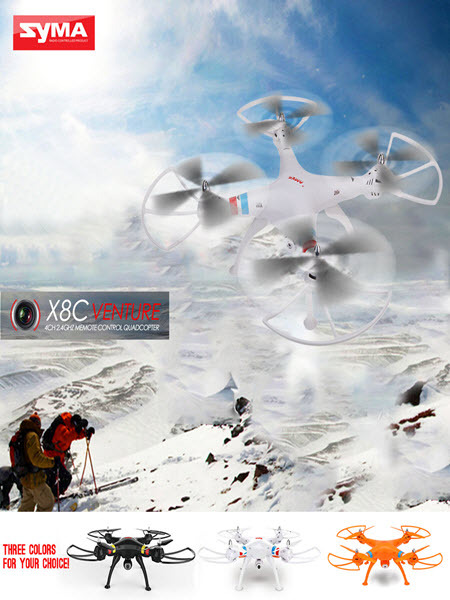 Brings you an easy and natural flight experiece. The intelligent flight controller is born to enhance the flight experience. ZYX-M is equipped with smart computing and navigation control system. Pilots can adjust tilt, roll and pan axis throughs setup software according to difference preferences. The ZYX-M flight controller supports fail safe and voice alarm, including range setting and no-fly zone alarm. It just keeps your aircraft be safe during flights. Specific gimbal control interface, directly control the tarot newly released gimbals. Tarot ZYX-M flight control set a number of new technology in one, simplifying the complex process of miscellaneous debug operations, redefining the flight, bringing the minimalist nature of the operation. Because it is, the way the scenery flying ever closer. Intelligent flight control this is to enhance flight experience was born, ZYX-M even more so. Through advanced INS intelligent solver and navigation controls interaction algorithm, so that the aircraft can have both stability and maneuverability. You can according to their needs, set the aircraft in assistant software in pitch, roll and yaw characteristics, arbitrary design specific to your flight feel. Tarot ZYX-M multi-axis flight control for your aircraft well aware, for safety, it is more comprehensive than you’d like, multiple abnormal state can provide protection, but also timely to remind you to appropriate action in the event of unusual circumstances. Including setting flight range and no-fly zones and other protection, so that the aircraft in flight time and smooth in the controllable range. ۳۲-bit processor with powerful computing capabilities. Built-in sensors shock absorption, superior seismic capacity. Full Metal Jacket, to provide comprehensive protection. Double DSM satellite receiver, remote control and reliable guarantee. Exclusive PTZ control interface directly control TAROT new head. It supports up to nine aircraft types, plus 3 server output, more scalable. In the GPS speed mode, the aircraft will not fly out of the scope of protection set; in the other modes, once flying out of the scope of protection, immediately trigger the automatic return; within the no-fly zone near the airport, the aircraft’s flight altitude and range is strictly limit. And aircraft above a six-axis, when one of the motor or propeller is not working properly, the aircraft can fly, or guarantee the normal attitude control, not the crashes.